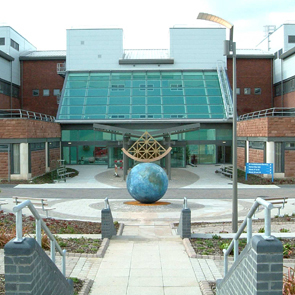 The James Cook hospital ranks as one of the largest hospitals in England. CJ Associates assisted the private sector consortium, Endeavour SCH, during the 2 year tender and negotiation process with the South Tees Health Trust. Following award of the contract we were retained to manage a major qualifying variation during the construction phase and to negotiate additional funding with project lenders.